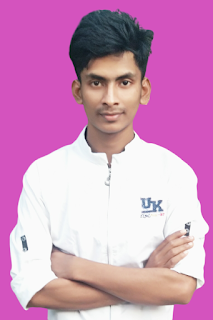 Google Adsense is an online-based ad network organization of Google. Google Adsense, the world's most popular advertising network. In simple words, AdSense is the way to earn from a blog or website. If you have a good quality blog or website, you can earn hundreds of dollars by AdSense. How to Get Google AdSense Account? What are the steps needed to get Google AdSense account approved? 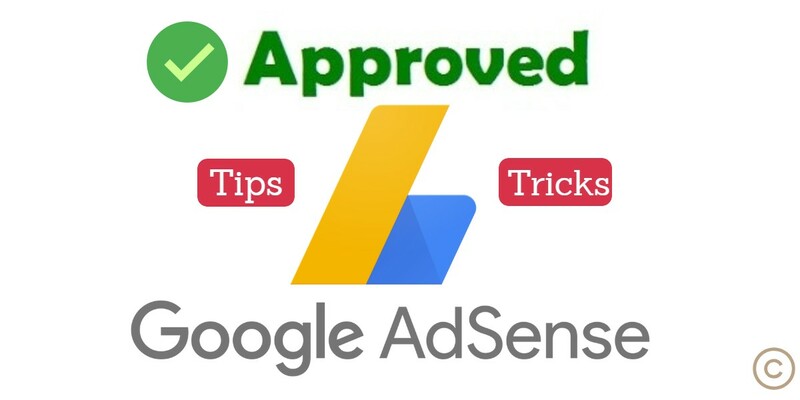 I am going to share with you today, my last two years of experience in approving the AdSense account, which steps you need to take to get the AdSense account approved. 1. Create a website and information portal. 2. A website should be at the top level domain. For example, create a website with http://www.exmple.com, http://www.exmple.org, http://www.exmple.net, http://www.exmple.info, etc. But com. Com would be best for AdSense. 3. Take a VPS server web hosting. If you want, you can get shared server web hosting which is better than the VPS server. 4. Choose light, white background, SEO friendly, black font theme for the development or design of your website. 5. Make SEO friendly 40-50 unique content or a unique tune on your site and place 3-4 tunes in each category. 7. With the websites of port43whois, domain tools, check out the details of the ownership of your website. 8. Submit and register your website at Google Webmaster tool, Yahoo Submit Your Site, Bing webmaster tool, Alexa toolbar and Google analytics. 9. Submit your website sitemap to Google Webmaster. 10. Do not forget to verify your website at Google Webmaster. 11. Add the robot.txt file to your website. 12. Check if your website is 100-500 visitors daily. 13. Follow Google AdSense Google AdSense policy, terms and conditions. Check with copyscape.com whether your website's content is unique or tuned. 15. Then, apply for Google Adsense with the right information. So, hopefully, your account will get approval within 3 days. If you get an account in Adsense, Google is Congratulation to you! Will tell. If you do not get the account approved within 3 days, then check the steps above and wait for a few days. But Google will not apply to Google for AdSense approval. If you apply for AdSense again and again, then send your website URL to the blacklist. As a result, it is very difficult to get approval later on. You must know some Google policy before applying for AdSense. This policy should not be violated, which may lead to your account being banned. Do not use copyrighted content on your website. When and when Google does not support copy paste. Do not overuse other AdSense ads in London Pag. Verify the website that you own. Do not use more than 3 units of add-ons. You do not click on your own ads manually. Never click on your add-ons, never invite your friends.